Downtown Otaku: Finally, an Update! Check out the "new" links! Finally, an Update! Check out the "new" links! So it was a horrifyingly scorching summer, especially since I took a trip to the Philippines and nearly died from mosquito bites and humidity. As I write this, the weather is beginning to cool down and I hope it sticks. This current cloudy, windy, rainy weather makes me want to sit down and watch some old shows which I currently don't have too much time to do because of schoolwork. My favorite anime series is "Cyberteam in Akihabara". I didn't watch it during it's original release, rather, I discovered it by accident while hanging out with some friends at a local anime shop. I adore this series because of it's great use of idiotic characters, serious plot-lines, and weird esoteric plot. Also, the character designs are a lot of fun too. 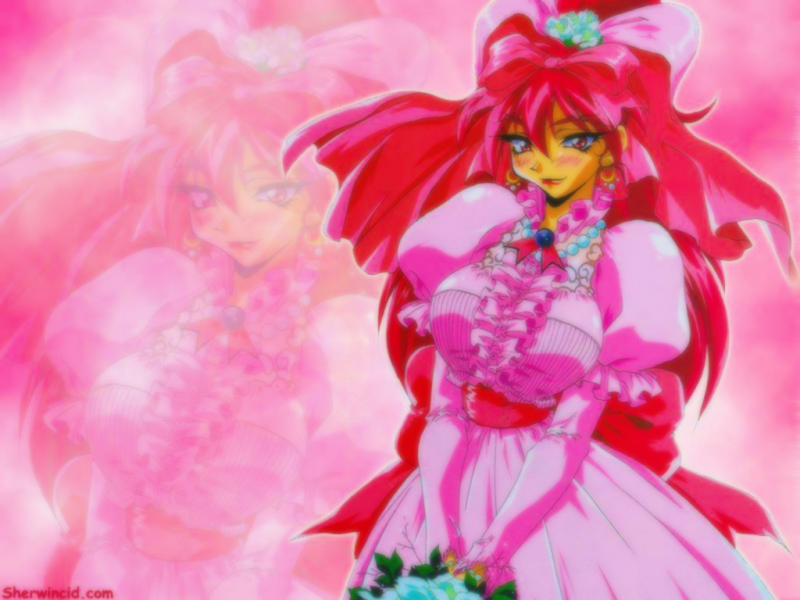 The designs are what come to mind for me when I think back to 1990's anime. I like Bloodberry so much that I recently found some and touched up an old fan-made wallpaper of her. My edit: I tried to make the colors more vibrant. I think it came out pretty good. Well, in any case, that's more or less what I've been up to. Just reminiscing about shows that meant something to me. I really need to look into making time to re-watch these shows, even if I am working on my final thesis! In other news, I've added links for everyone to explore. 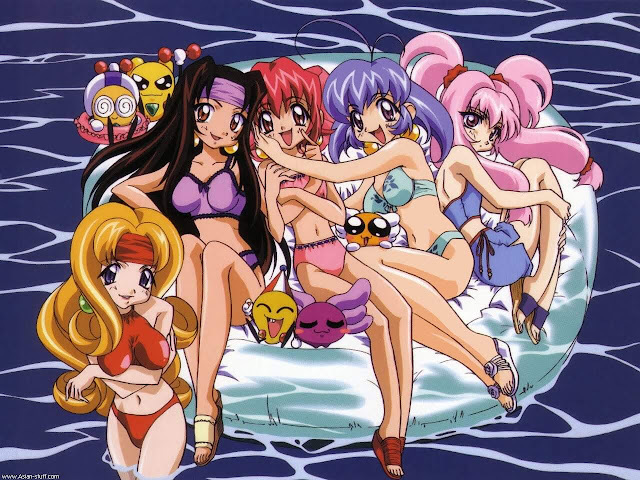 Most of them are just ancient anime websites, but a couple of them are still being updated. I really want to spotlight that lost internet culture of fansite building; there isn't enough of it these days. 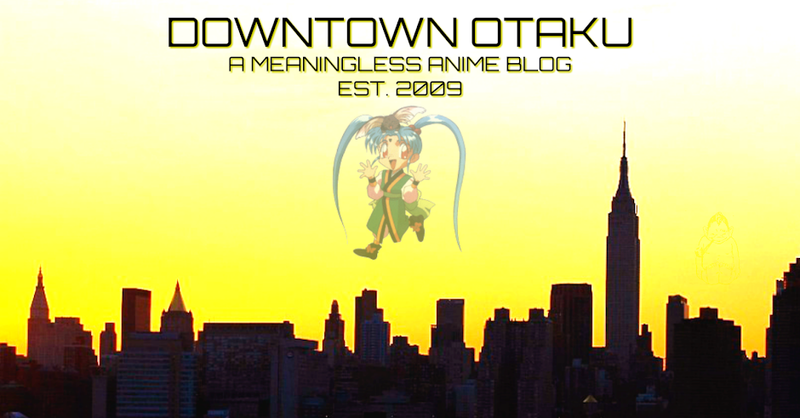 First established in 2009 after watching far too much Japanese media, Downtown Otaku was first conceived for understanding anime culture through the lens of New York City. For almost ten years (with an almost two year hiatus stuffed somewhere in there), Downtown Otaku has been reborn. We hope you enjoy your visit! Brand New Love Song: Online Sketchbook of Angela K. H. Long. Mr. T is The Toughest Man in Anime! WELCOME TO SKULD'S (ALMOST) DEBUGGED SYSTEM! Since around 2012, the year Doomsday was to occur, Sasami of "Tenchi! 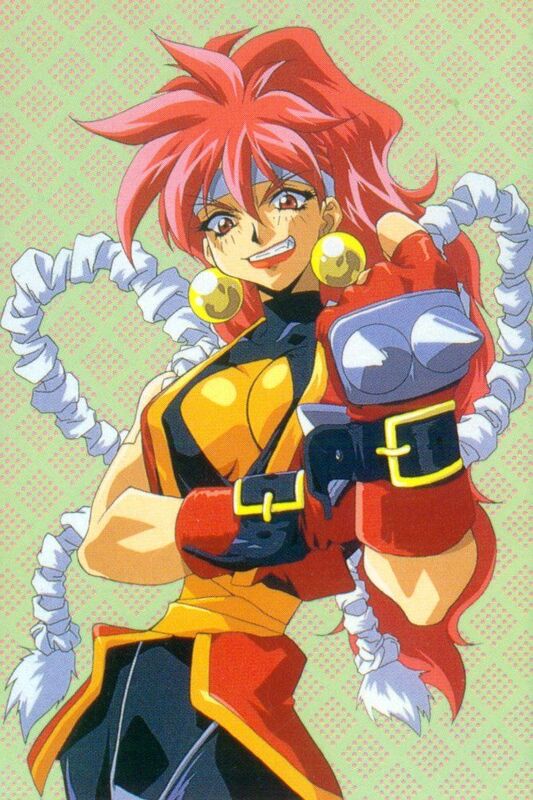 Muyo!" fame has been an important and inspirational character for Downtown Otaku. 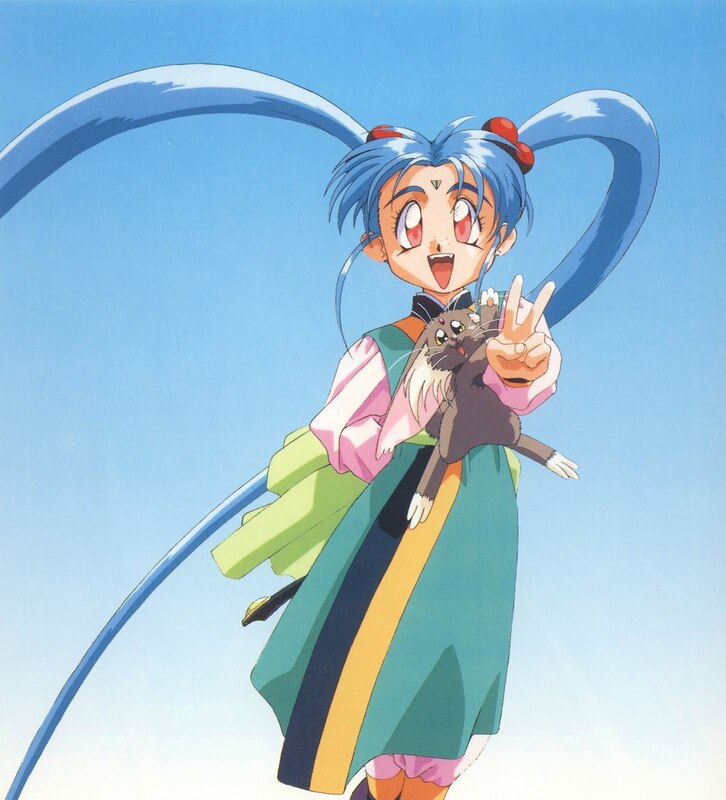 Deified and revered for her sweet nature, powerful abilities, and general cuteness, Sasami is the patron saint and overshadowing force of this blog.